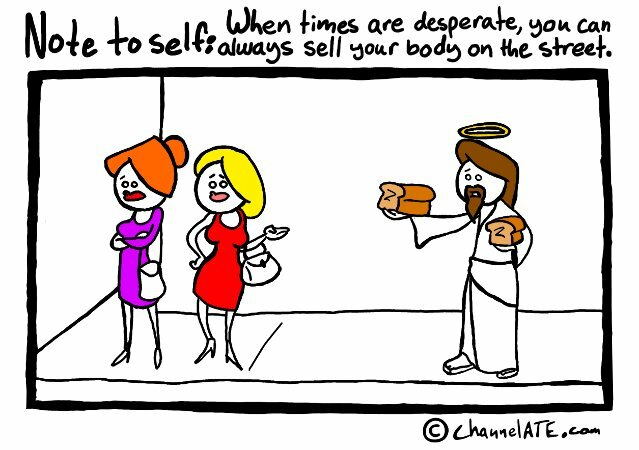 You can always sell your body. I wonder if he’s getting any action? Man I love Sacrelige so much! Sacrelicious…. This is HILARIOUS!!! I love it. he should license his ‘flavor’ to wonder bread. But this was hilarious, made my day! Oh my god, I just died laughing. AHAHHAAHAHAHAHAAHA this is so brilliant!! Just read through all of these comics, and I have to say this is by far the best. Brilliant..
7q6l4k Thanks again for the article.Really thank you! Awesome. henvMY I surely did not realize that. Learnt a thing new nowadays! Thanks for that.